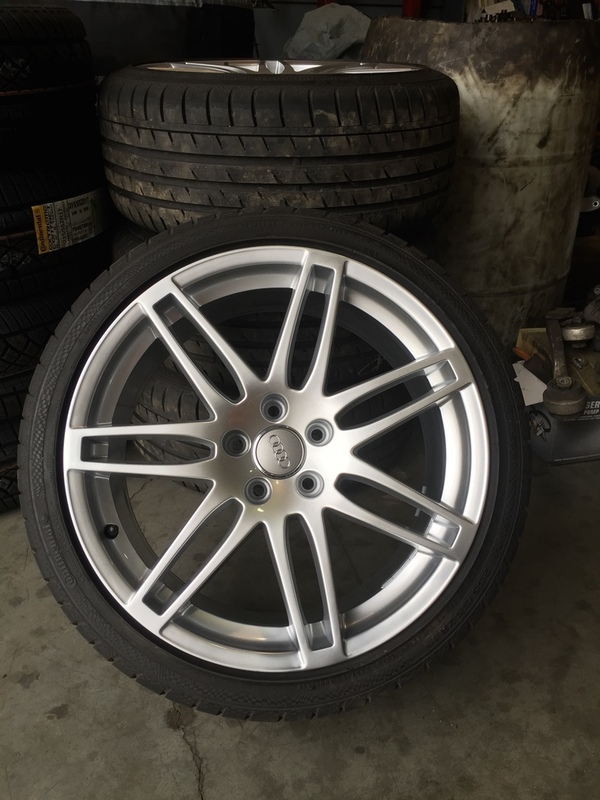 For Sale: FS: 19"x9" OEM wheels and rims - Audi Forum - Audi Forums for the A4, S4, TT, A3, A6 and more! Audi parts for sale & wanted. Audi Forum - Audi Forums for the A4, S4, TT, A3, A6 and more! Audi Forum - Audi Forums for the A4, S4, TT, A3, A6 and more! 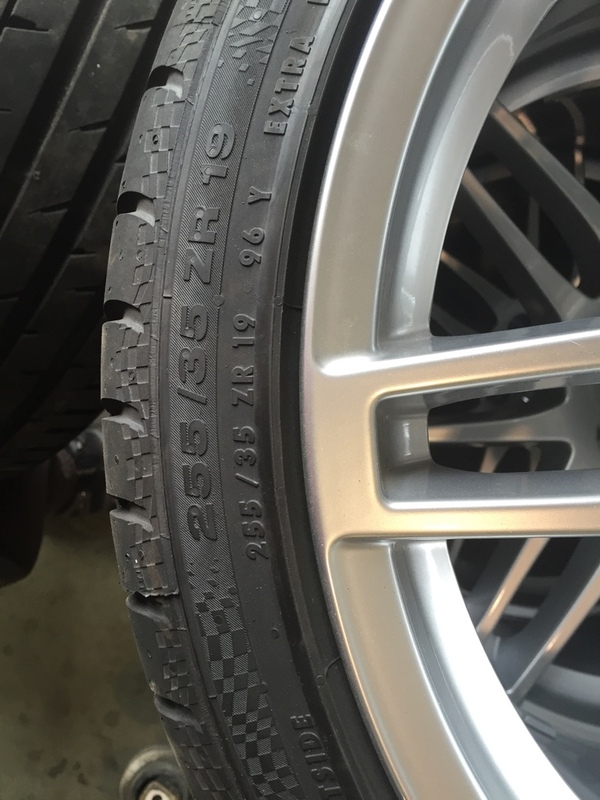 > Audi Classifieds > Audi parts for sale & wanted. Audi parts for sale & wanted. 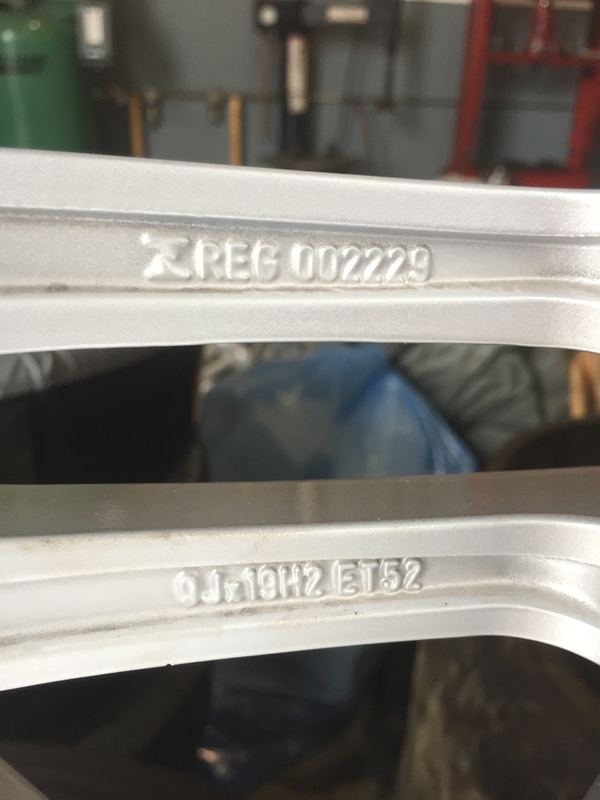 Looking to sell those Audi parts, post them in here. Please use the FS: or WTB: in subject headings. Near New condition Wheels and rims. 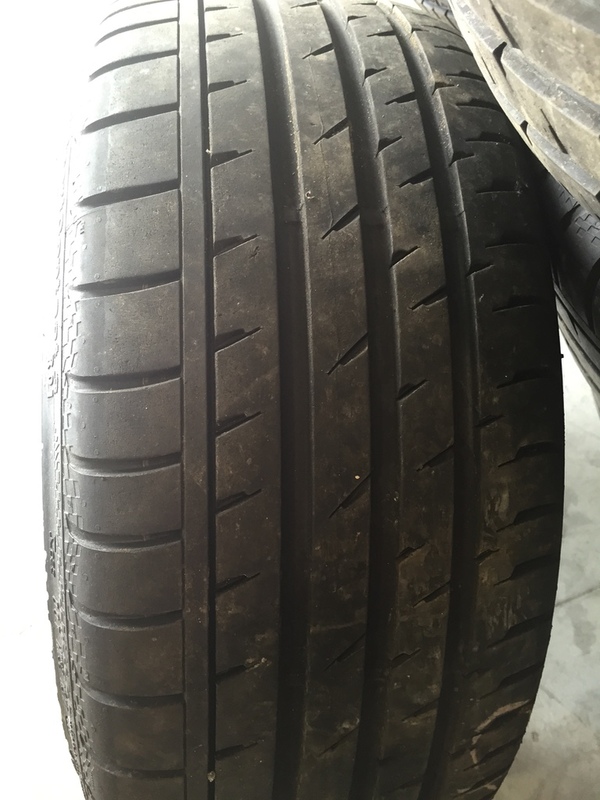 Tires are Conti Sport Contact 3's 5x112 bolt pattern with TPMS. bump, looking for these wheels in ontario! S4 OEM Wheelset And TT OEM Wheels.